The HIMSS Global Conference and Exhibition (HIMSS 2019) kicks off in Orlando next week bringing together healthcare IT leaders from across the country. With the breadth and depth of panels and speakers – from Department of Health and Human Services Secretary, Alex Azar, to cutting edge data visionaries – HIMSS 19 promises to exceed expectations as attendees look to solve the challenges that stand between them and improving patient care and outcomes. 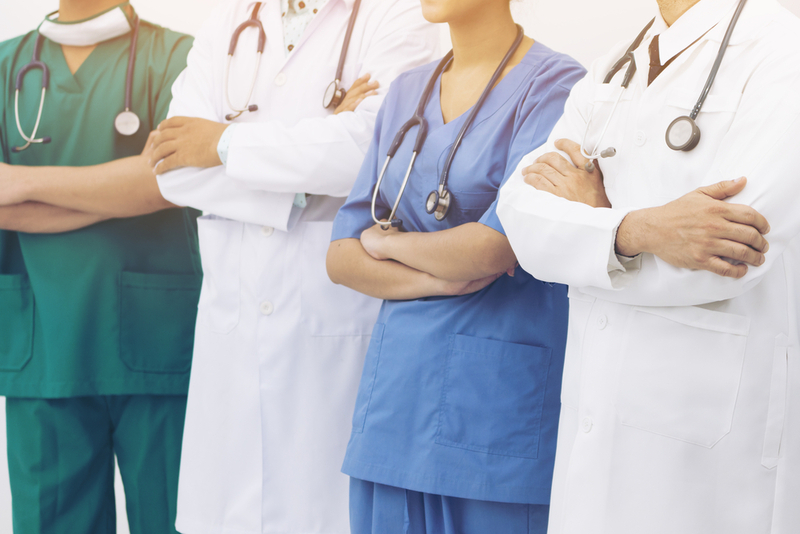 What’s most interesting about HIMSS 19, however, is that regardless of size of the organization, whether they are private hospitals, research institutions, or federal agencies with a healthcare mission, the pain points their IT teams face are nearly identical. Healthcare IT leaders shouldn’t, however, be looking to go it alone when it comes to finding the solutions to these challenges. “What really helps deliver on the promise of both the healthcare IT investments that have been made and general IT investments like a hybrid cloud environment is partnering with data visionaries who can see the big picture and bring expertise from having helped thousands of organizations in similar positions,” shared Jorgensen. Once that’s achieved the organization-wide data-driven transformation can really begin and show its value in improved patient care. But don’t just take our word for it. One of the best things about HIMSS is hearing from industry colleagues. NetApp is hosting several presentations at HIMSS with their healthcare partners, including Mercy Technology Services, who will share their data-driven journey to great efficiency in the field of medical imaging. You can catch that presentation at the NetApp booth – Exhibition Hall #2779 at 12pm on Tuesday, February 12th and at 10am on Thursday, February 14th. Ready to add this event and more to your HIMSS 19 schedule? You can do that here.